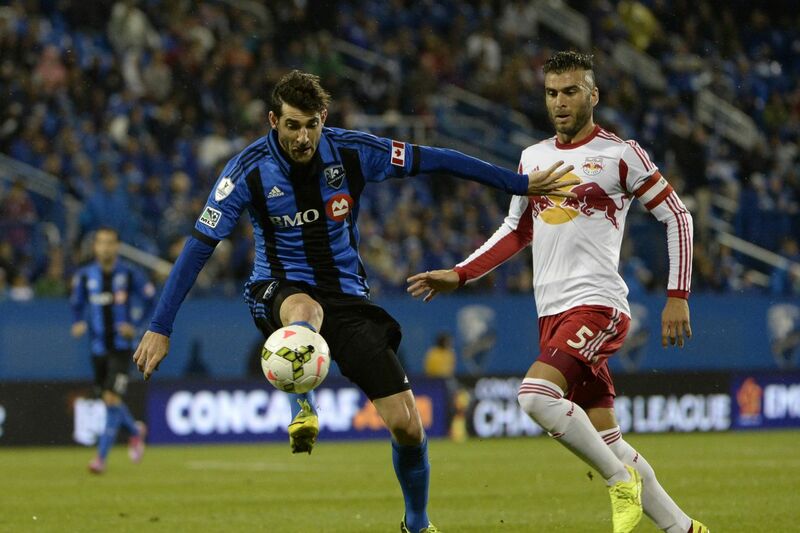 Home / Diadora / Nacho Piatti is MLS’ Most Interesting Boot Wearer! Regular readers might know while I do like modern technology in the boot game, I have a certain loyalty to players who like to keep things simple. It’s why two of my favorite MLS players are pictured above, Columbus Crew’s Federico Higuain and Montreal Impact’s Ignacio ‘Nacho’ Piatti. Not just content with being two of the best technical players in the league, they also happen to be two of the best booted players in the league too. While Higuain has tended to stick to the tried and true Copa Mundial, Nacho has been a little wider reaching with his boots since moving to the league from San Lorenzo following a Copa Libretadores title; and is in my opinion the most interesting boot wearer in MLS. Piatti’s debut in MLS saw him wearing a boot which many viewers would be confused to see given his penchant for class over flash, as he sported Nike’s Mercurial Vapor IX. Given that MLS is sponsored by Adidas the only way Piatti would have been able to wear the Swoosh is if he had a sponsorship with them, so I am operating under the assumption that he was finishing a contract. That being said, the Nike speed boot isn’t a boot one normally associates with an architect. 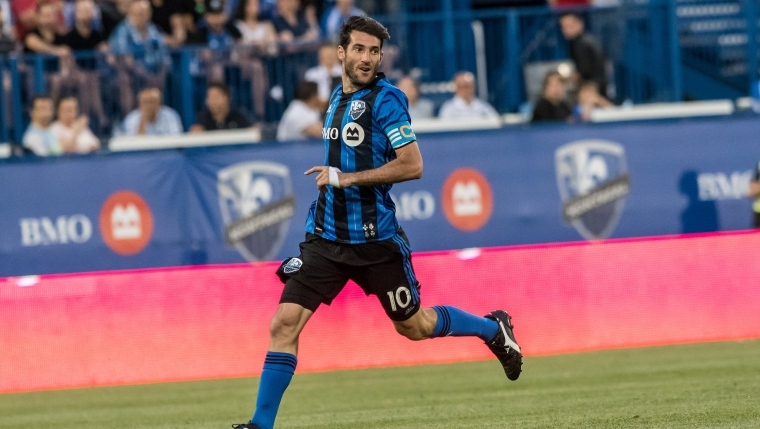 But for Piatti it worked; he appeared in six matches in the 2014 season and quickly won over the Impact supporters contributing 4 goals and an assist. With his pedigree set from a cameo performance in 2014, there was a substantial amount of expectation for Nacho’s 2015 season; although that being said he started out lacking a supporting cast of characters. 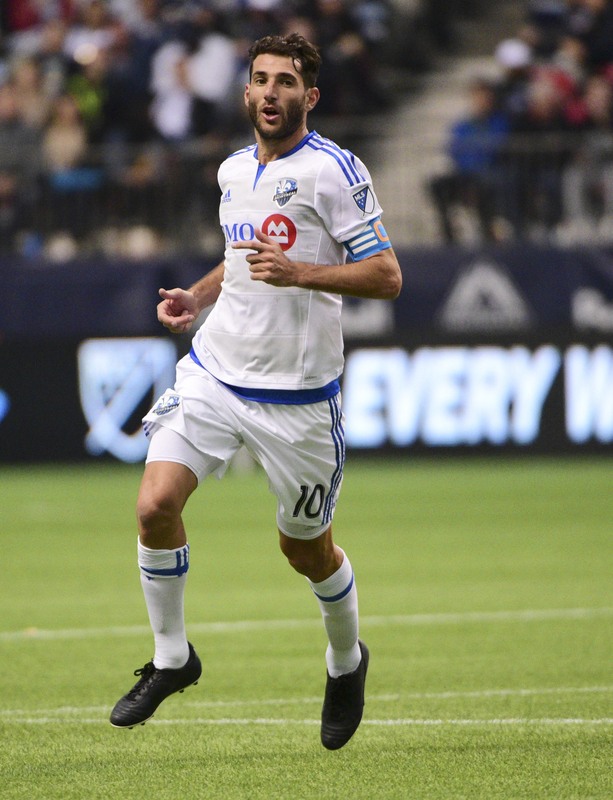 While lacking teammates and sporting Adidas’ 11pro, Piatti was only able to score 4 goals and add 3 assists between the beginning of the MLS season until July. July was the time when Adidas switched out their boot silos and Piatti made his move into the beloved Adidas Copa Mundial. While most players in MLS sporting the Copa have a tendency to black out the stripes on the boot, Nacho took a different track. He had them removed entirely, and also he had the tongue customized to his liking. 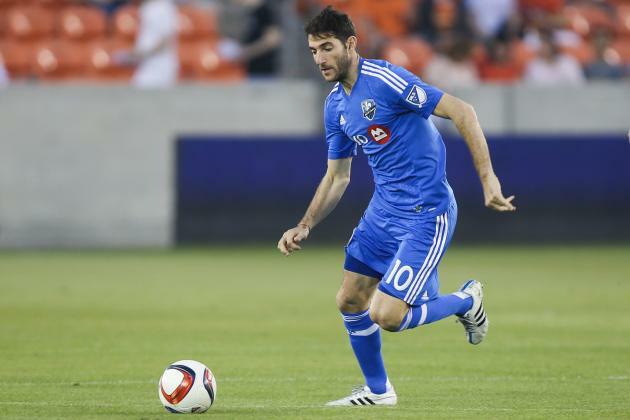 The switch of boot also seemed to coincide with the arrival of some help for Nacho (namely in the form of Didier Drogba) as Piatti recorded 5 goals and 5 assists aiding the Impact to a playoff spot, where he found another goal and assist in three playoff matches. The current 2016 MLS season also saw Piatti start out wearing his customized Copa Mundial’s, and again Nacho started hot with 8 goals and 4 assists by the end of May. However it was during the Voyageurs Cup match against Toronto FC that I noticed something different about my joint second favorite (joint third all time after Alex Sabella and Lionel Messi) Argentinian footballer. It was the boots he was sporting. They were a new handmade classic the Diadora Brasil Italy OG. While it seems weird to switch brands in the middle of a season, the silo switch isn’t crazy, it’s very much like for like. While Ignacio didn’t get much love in the Voyageurs Cup. His Impact side lost 4-2 on aggregate in the Semi-Finals, he did get a lot of love from the boot lovers for busting out a stellar offering. And he scored a penalty kick for his ninth goal of the season on Saturday against Sporting Kansas City while wearing the sublime White and Blue pair of Brasil Italy OG. Hopefully this is the first of many goals for the Argentinian maestro in the boots that Roberto Baggio made famous. The “Made in Italy” offering struck a chord with Bryan who was lucky enough to test them out, although he was quite down on the price of the boot, which currently sits at a hair under $270. But that being said in our age of super-inflated boot prices can you properly put a price on Italian luxury? You can find the Diadora Brasil Italy OG (as worn by Ignacio Piatti) along side the rest of Diadora’s boot offerings available at soccer.com for $269.99. Of course if you’re a GOAL Club member that price is $242.99. If only Federico Higuaín wasn't injured right now, or half of my Columbus Crew SC squad….hopefully something happens soon.